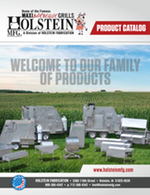 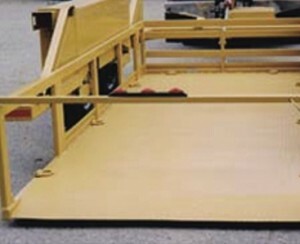 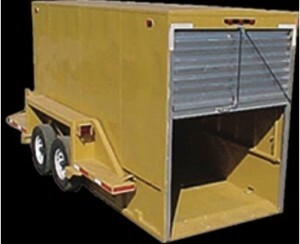 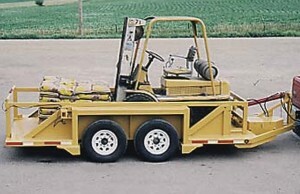 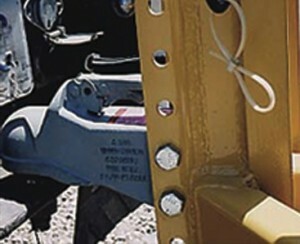 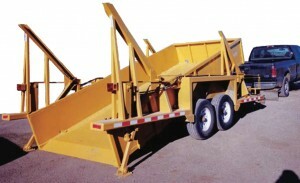 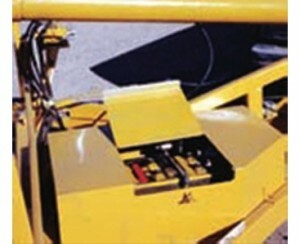 Holstein Manufacturing has a complete line of standard hydraulic loading / lift trailers for a variety of markets. 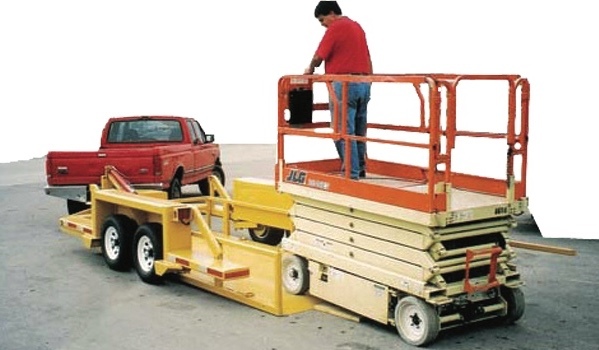 With our hydraulic lift trailers, you can keep an extra worker on the job site because our lift trailers only need one person to load and unload equipment. 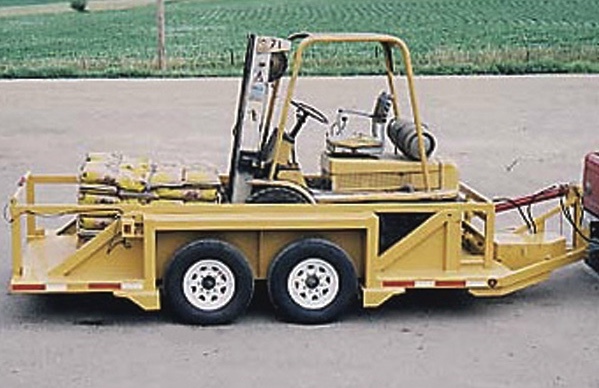 Holstein’s line of hydraulic loading and lift trailers are extremely customizable with a complete set of options. 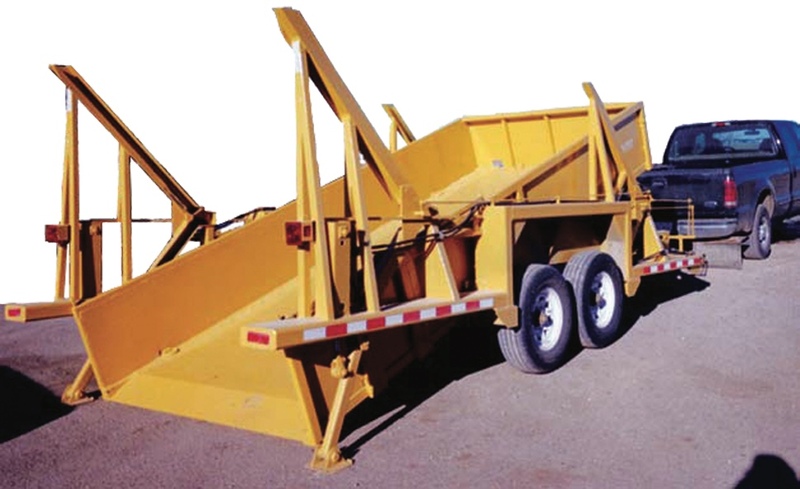 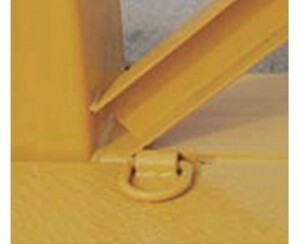 Total Width 102" 102" 102" 101" 101"
Inside Width 77 ¾" 77 ¾" 77 ¾" 68 &half;" 68 &half;"
Ball Hitch 2 5/16" 2 5/16" 2 5/16" 2 5/16" 2 5/16"
Rubber Torsion Suspension – the only one in the industry. LowersLEVEL LoadsLEVEL LiftsLEVEL It’s just that easy!